Last night, the U.S. Senate overwhelmingly voted in favor of an amendment to the “Interior, Environment, Financial Services, and General Government Appropriations Act, 2019” (H.R. 6147) offered by Senator John Kennedy (R-La.) and co-sponsored by Senator Bill Cassidy, M.D. (R-La.) that significantly increased funding for the U.S. Food and Drug Administration’s (FDA) inspections of imported seafood and foreign seafood facilities. By a vote of 81 to 11, the Senate adopted an amendment directing the FDA to spend an additional $3.1 million in fiscal year (FY) 2019 on the agency’s inspections of imported seafood at the border and of foreign seafood facilities overseas. The additional $3.1 million in funds would increase the FDA’s spending on these activities to $15 million in FY2019, an increase of 26% in the funding allocated to the agency in FY2018. The U.S. Government Accountability Office (GAO) has repeatedly identified shortcomings in the FDA’s oversight of imported seafood. 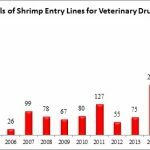 Reviewing FY2015 data, the GAO reported that the FDA examined just 22,253 out of 1,010,148 total seafood entry lines that year, just 2.2% of the total. Of the entry lines examined, the FDA only took samples from 3,914 entry lines, just 0.4% of the total, and only tested 1,065 entry lines for unsafe drug residues, just 0.1 of the total. 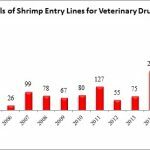 Nevertheless, of the seafood entry lines that were tested for unsafe drug residues, the FDA found that 9.8% of the samples taken contained banned antibiotics. The FDA has attributed the significant rates of detection to a risk-based approach adopted by the agency, through use of a tool called the Predictive Risk-Based Evaluation for Dynamic Import Compliance Targeting (PREDICT). But the GAO, reviewing FY2014 data, found that the FDA only examined 3.5% of the imported food entry lines deemed to present the greatest risk of violations by the PREDICT tool. The GAO has also explained that under the Food Safety Modernization Act (FSMA), the FDA was expected to inspect at least 600 foreign food facilities in 2011 and, for each of the next five years, inspect at least twice the number of facilities during the previous year. However, the FDA informed the GAO that it was without adequate funding and could not meet the FSMA’s mandate to inspect a significant number of foreign food facilities. 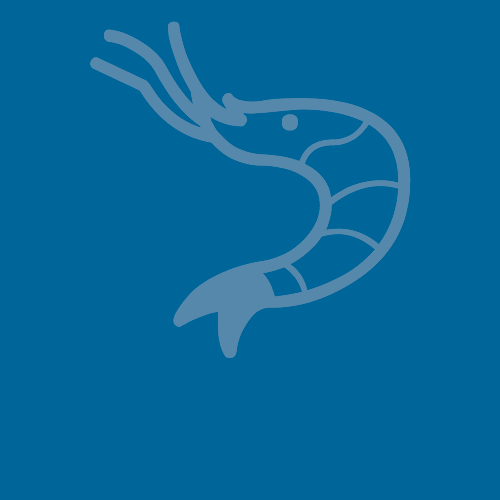 The amendment offered by Senator Kennedy and Senator Cassidy directly addresses these deficiencies and provides the FDA with significant resources through which to address contaminated seafood products that are introduced to the U.S. market.